WASHINGTON — It could hardly have been a more perfect storm, and it was all because of a single question in a routine briefing. 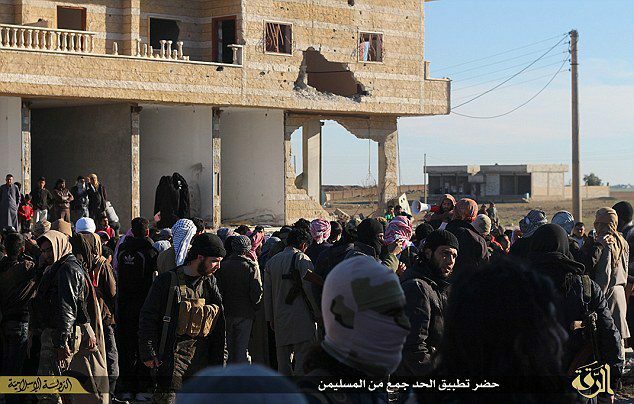 On Feb. 19, U.S. Central Command, which is responsible for military operations in the Middle East, gave reporters a standard background briefing about the ongoing campaign against the Islamic State. 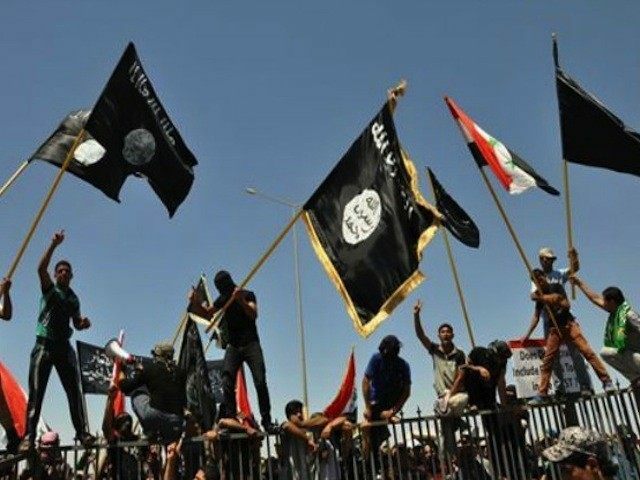 The official who conducted the briefing responded to one question with a discussion of a particularly sensitive part of the campaign: the U.S.-led coalition’s plans to take back Mosul, a key Iraqi city that the Islamic Statecaptured in a shocking victory last summer. The official indicated that 20,000 or more Iraqi troops would ideally start the Mosul offensive in April 2015. Within hours, headlines were screaming with the apparently sensitive information CENTCOM had released. In video footage shot Tuesday, a pig facing a date with the slaughterhouse is shownkneeling directly in front of a local Buddhist temple, as if in an act of prayer. 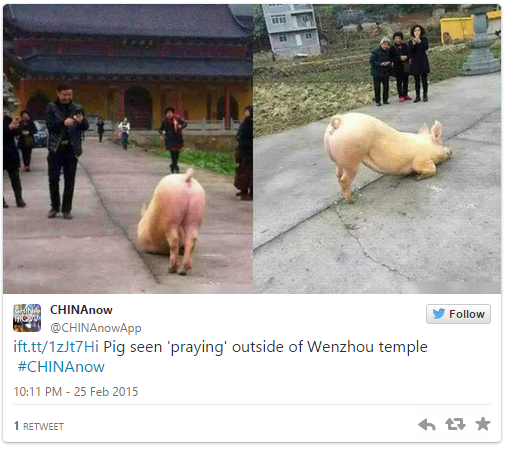 The pig, which weighed over 300 pounds, reportedly remained kneeling on its forelimbs for hours in front of the temple in China’s eastern Zhejiang Province, leaving the area only after monks began chanting scriptures. Some online commenters have taken a skeptical approach to evaluating the pig’s behavior, pointing out that a deficiency of vitamin E can lead to weakness in a pig’s front legs. But the pig’s owner told local press that this animal was healthy and that he had never seen anything like Tuesday’s events. BEIRUT (AP) — Little known to the wider world 18 months ago, the Islamic State extremist group has muscled its way into the international spotlight by carving out a self-declared caliphate in the heart of the Mideast, beheading its opponents and foreign journalists, and attracting radicalized youth as far afield as Paris, London and New York. How much more of this will civilized people endure? In my last email I promised to update you on the latest news on our Al Sharpton story. And I have more great news to share with you now. For starters, I’ve included a second Sharpton video that I released today (you’re one of the first to receive this, so please pass it along to your friends and family). It shows my attempt to confront Sharpton at his National Action Network meeting. I also want to bring you up to speed on the continuing media coverage of the story and other recent events.